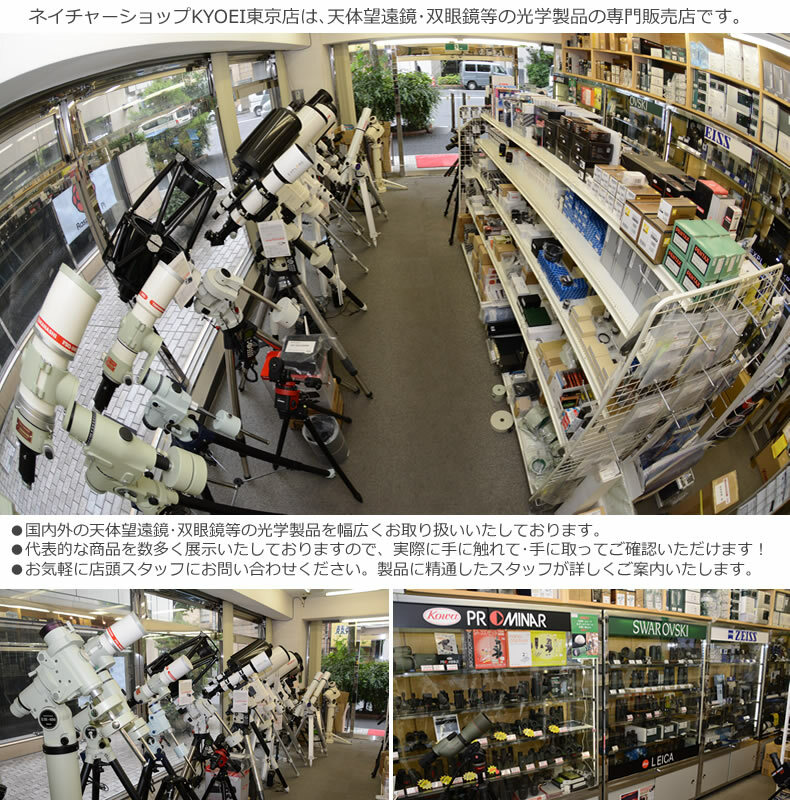 We are the Tax-Free store approved by Japan Tax Office. You can purchase the products in our stores without paying Japanese Consumption Tax if you show us your passport and you are identified as non-resident in Japan. For your reference, the current Consumption Tax is 8% of the price of products in Japan..
우리는 일본 국세청의 승인을 면세 상점입니다. 당신이 우리에게 여권을 제시하고 일본에서 비거주자로 확인하는 경우에는 일본의 소비세를 지불하지 않고 매장에서 제품을 구입할 수 있습니다. 참고로, 현재 소비세는 일본 제품의 가격의 8 %입니다 ..